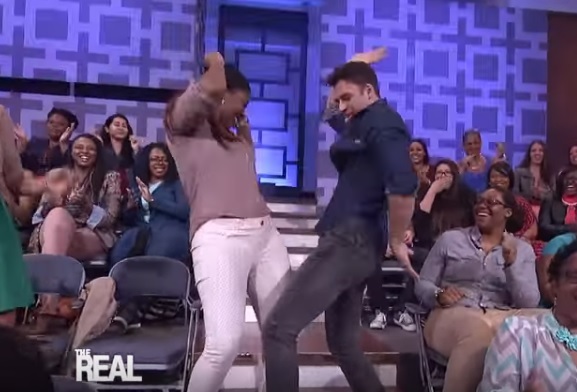 Two weeks ago I posted about one of my favorite actors, Ryan Guzman when he was a guest on the TV talk show, "The Real". Guzman was out promoting his new film, "Everybody Wants Some!!" In this clip he shows off his 1980's style dance moves with audience members. Too cute.